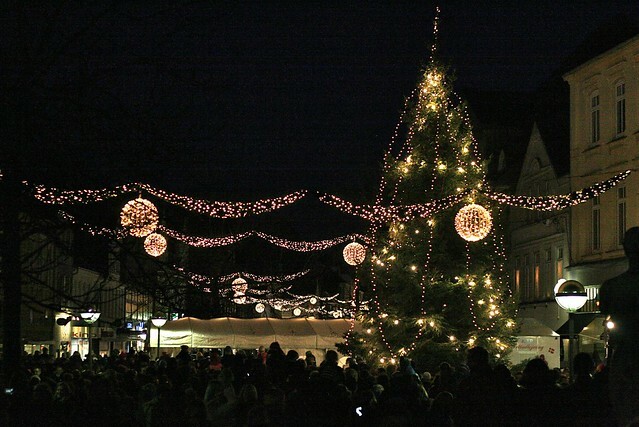 Towards the end of November we had written about the switching on of the Christmas lights in Sonderborg. However, since then, we have barely mentioned any of the Christmas-related activities in Sonderborg. First of all, Christmas in Sonderborg means later shop-opening times, including opening on Sunday. Having just arrived from London, where shops are open much later and there is not much distinguishing weekends from weekdays, this was a good transition time for us to get here! Speaking about shopping and having previously written about our visit to Flensburg, we shouldn’t forget that Sonderborg has its own Christmas market. The Christmas market was located in the square between Ronhaveplads and Perlegade, giving it quite a small footprint. However, there was still enough stuff to interest us and we walked away with some delicious mead from Mjodladen. However, coming from a country with no snow, I was most excited by the ice-skating rink next to the harbour. We never made it as we had other plans, but its on our 99 things to do in Sonderborg list, and I promise you – we will try it out next year! This entry was posted in Outdoors and tagged christmas, Christmas lights, Christmas market, Christmas shopping, flensburg, ice-skating rink, mead, Mjodladen, Perlegade, Ronhaveplads, Sonderborg by Ann. Bookmark the permalink. 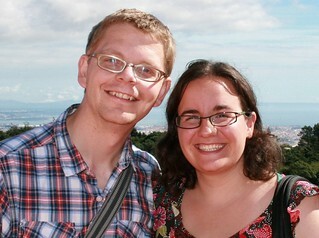 I am married to a Dane who is from Sonderborg. We are returning in July for the kids to further their education. He hasn’t lived there for 25 years and my last visit was in 2002!! This website is fabulous as it allows us to get familiar with all things in Sonderborg. Furthermore, the kids haven’t been there since 6 years, so showing them what to do, sights, etc is helping to ease their fears. Keep up the good work!